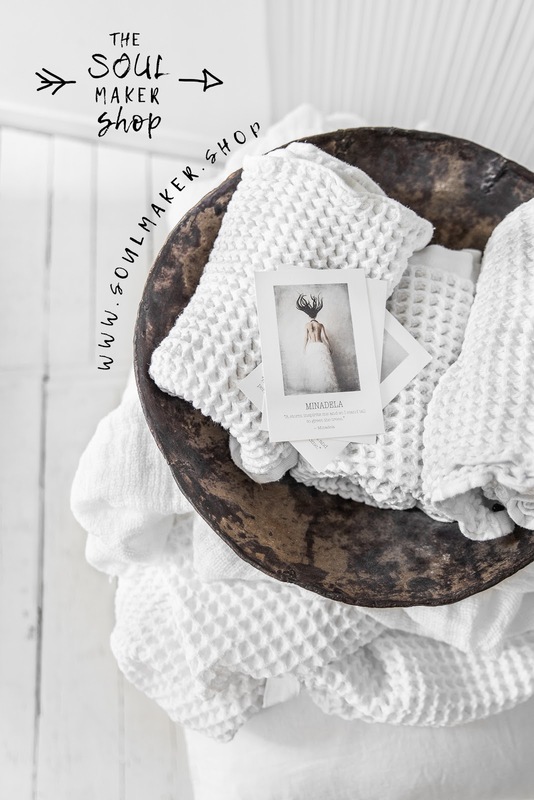 THE SOULMAKER WEBSHOP IS UPCOMING! Be UNIQUE. Be fast. Be first. No two same items, but might similar ones, or just one and only. The Soulmaker Webshop is coming - unique your Home, Hotel, Office, Store or Showroom. Be different. Add the Soul to your space. Side business of mine, running with Nicolina.